Our Tennis Director Marc Dookingue was born in France & is a PTR certified tennis pro. 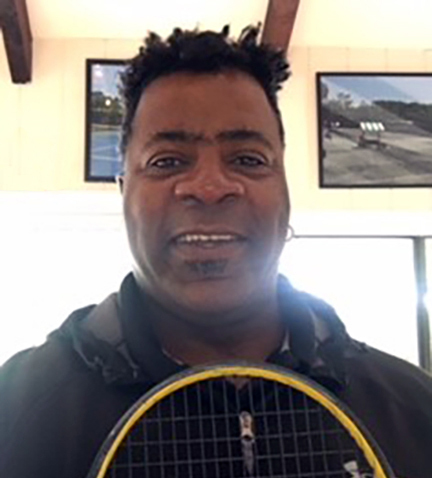 He has been teaching tennis for over 30 years & is a high performance coach & an adult & team tennis specialist. His tennis playing style is serve & volley & he teaches a mix of classic & modern tennis.